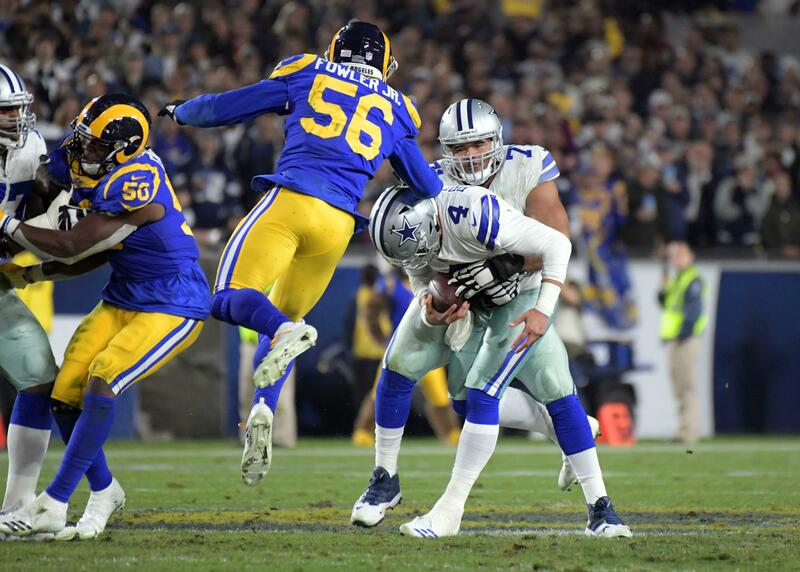 What’s Next for the Cowboys After Trading for DE Robert Quinn? After weeks of waiting, the Dallas Cowboys have finally completed a trade with the Miami Dolphins that will bring Defensive End Robert Quinn to Dallas for the 2019 season. Robert Quinn will do a new 1-year deal with the #Cowboys to complete the trade with the #Dolphins, per source. Some help at right end. 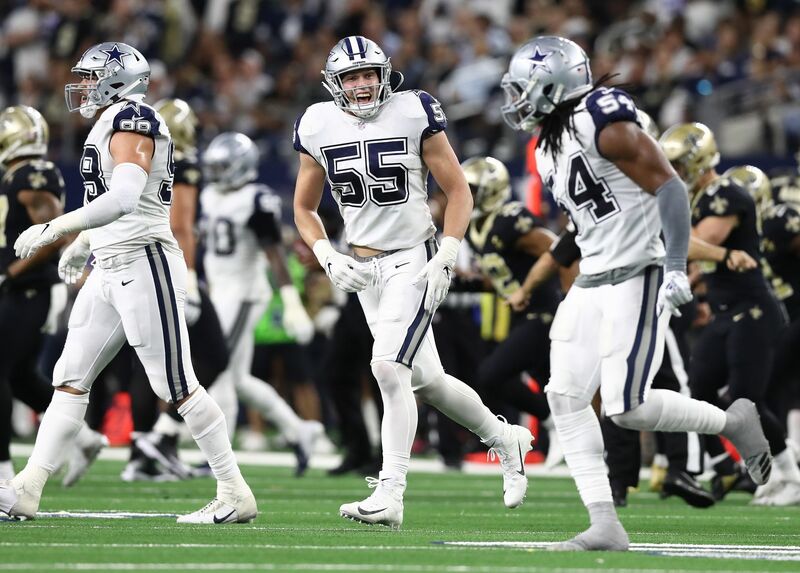 With Robert Quinn now in the mix, the Dallas Cowboys have pretty much filled all of the holes to their roster and can now enter the 2019 NFL Draft without having to focus on any one specific position. That means they can truly draft the best player available with each of their six draft picks, which should make things that much more interesting. 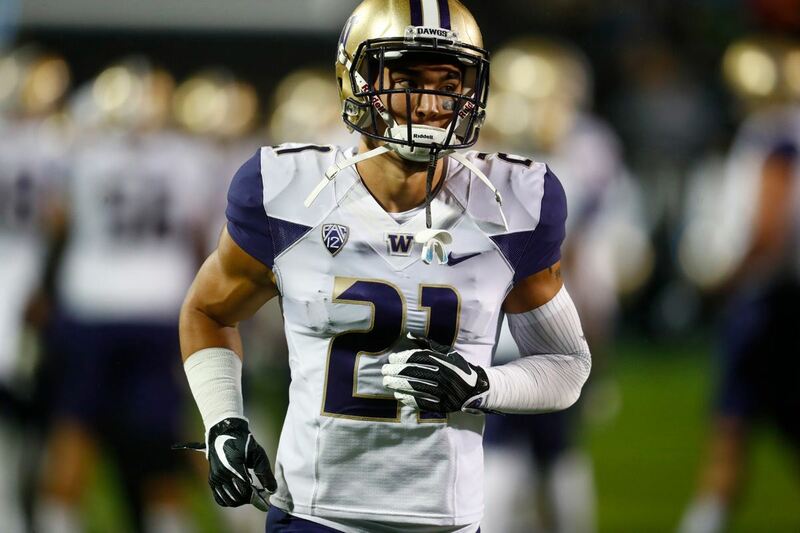 There is still several weeks to go until the first-round of the NFL Draft kicks off April 25, but don't expect the Cowboys to be sitting on their hands waiting. They still have quite a bit of work to do and could still make another move or two in free agency. But, their main focus now should shift towards DeMarcus Lawrence and what to do about his potential long-term extension. It's been reported the Dallas Cowboys and DeMarcus Lawrence's representatives are still pretty far apart on the parameters of a new contract. Stephen Jones has even said the two sides are at an "impasse", which is more than a little concerning considering how important Lawrence is to the Cowboys defense. I'm personally not too concerned the two sides won't be able to come to an agreement eventually, but I do find myself becoming a little more concerned the further these negotiation tactics get drawn out. Unfortunately, that's led me down the road of thinking about what the Cowboys could possibly do if they decided to trade DeMarcus Lawrence. I'll go on the record right now by saying I think trading DeMarcus Lawrence is a bad idea. I just have a hard time seeing how they can immediately replace him. Having said that though, there is a trade scenario I could get on board with. For arguments sake, let's say the New York Jets got on the phone and wanted to trade for DeMarcus Lawrence. What could the Cowboys get as compensation? To answer this, let's take a look at the Khalil Mack trade between the Oakland Raiders and the Chicago Bears. Raiders received 2019 1st-round pick, 2020 1st-round pick, 2020 3rd-round pick, and a 2019 6th-round pick. Based on this information, the Dallas Cowboys should at least ask the Jets for their 2019 first-round draft pick (No. 3 overall) and their 2020 first-rounder. That may be enough to sway the Cowboys to trade away DeMarcus Lawrence, but for good measure they'd probably asked the Jets to throw in another mid-round pick this year or in 2020. Let's pretend this happens. The Cowboys would now need to replace D-Law and now have two first-round draft picks and a potential mid-round pick from the Jets to do just that. That's not even mentioning the six draft picks they currently hold. If it was me, I'd go ahead and draft Defensive Tackle Ed Oliver at No. 3 overall and then sign Free Agent DE Ziggy Ansah to play opposite the recently added DE Robert Quinn. I think between the three of them they could adequately replace some of Lawrence's loss of production. This is all completely hypothetical, but if the Cowboys can't work out a contract extension with DeMarcus Lawrence, I think I would be on board if this is how they went about replacing No. 90 after trading him away. Ziggy Ansah is no D-Law, but a defensive line with Ansah, Ed Oliver, and Robert Quinn is pretty intriguing. What do you think the Dallas Cowboys should do with DeMarcus Lawrence? 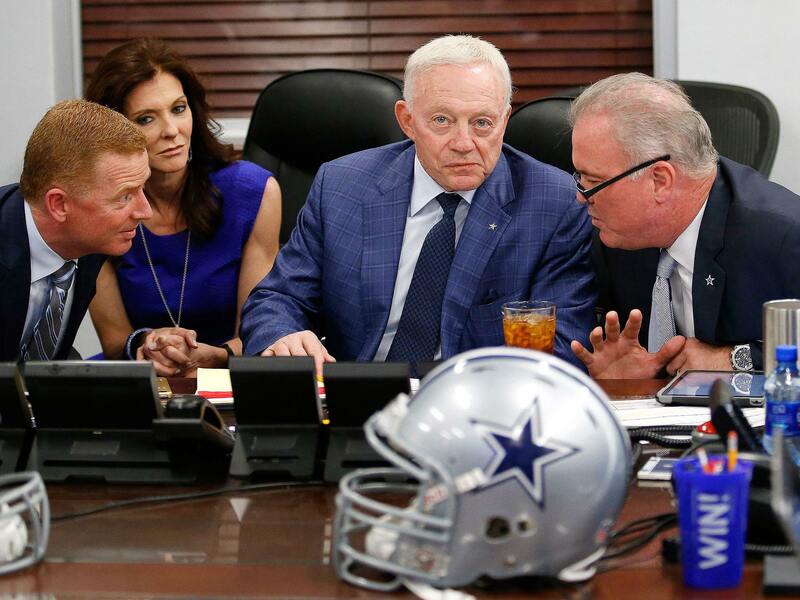 Cowboys Draft: What Would It Cost to Get Into the First Round?